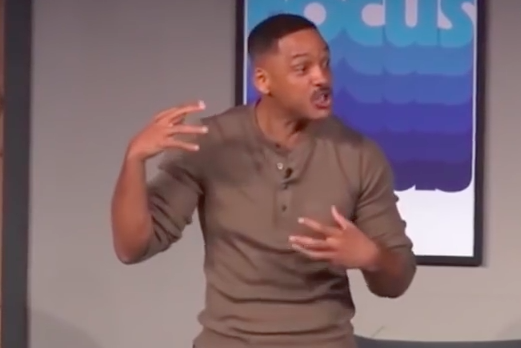 Will Smith explains why skydiving is amazing and worth it. Your daredevil friend who's been bugging you about skydiving for years isn't getting the job done, but you know who can? The West Philly native conquered his own fears a few years ago, posting a 2014 video of his first jump experience in Dubai, and recently returned to the city for another go-round. Afterward, Smith produced an inspirational video about what it requires to take the plunge — and what you have to gain by doing it. With summer and vacations right around the corner, now may be the perfect time to mentally prepare for a skydiving excursion. True, you likely won't be soaring above Dubai's Palm Islands, but Pennsylvania and the rest of the United States have plenty of scenic views to offer. As far as safety is concerned, you're far safer statistically riding a parachute down from incredible heights than you are getting into your car every morning to go to work. You might find yourself saying that jumping out of an aircraft was one of the best decisions you've ever made.